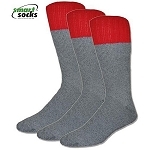 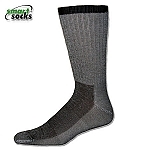 Choose Smart Hiking for merino wool hiking socks and Coolmax hiking socks that provide comfort and protection for all of your favorite outdoor activities. 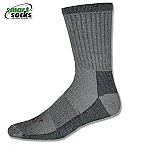 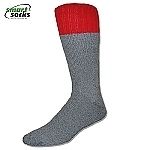 Smart Hiking by Smart Socks - Socks That Think on Your Feet® incorporates high performance wicking materials and cushioning where you need it most to eliminate moisture and prevent blisters from forming. 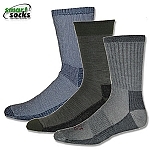 Smart Hiking socks are suitable for a variety of conditions; from our light and mid weight crew and quarter socks to our Merino Extreme Hiker, Smart Socks-Socks That Think on Your Feet® will keep your feet comfortable and dry. 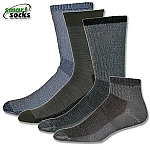 All Smart Socks-Socks That Think on Your Feet® are made in the USA and guaranteed for 1 year against wear and tear.